Over the course of nine days, the 2019 SXSW Film Festival screened over 130 features, many from first-time filmmakers, as well as shorts, virtual reality exhibits, title design, and other works. Over 20 films are on our docket this year (as well as panels and events), and we review them all…with more than a few surprises along the way. The South by Southwest Festival is one of the largest of its kind in the world. Every year, thousands of fans arrive in downtown Austin, TX to partake in a couple of weeks of great music, technology, and film. For this special episode of The Hollywood Outsider, we take you along for our annual deep dive into the heart of the film festival portion, and even further into the films themselves. 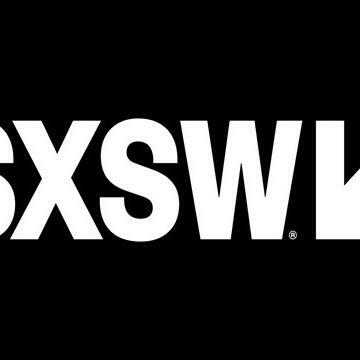 Over the course of nine days, the 2019 SXSW Film Festival screened over 130 features, many from first-time filmmakers (consisting of World Premieres, North American Premieres, and US Premieres), shorts, virtual reality exhibits, title design, and other works. These films were selected from thousands of overall submissions, and – while we can’t see them all – we have a nice sample to share with you of what came out of this stellar lineup of independent films. Over 20 films are on our docket this year (see below for a complete list), and we review them all…with more than a few surprises along the way. So sit back and relax. You’re about to experience South by Southwest from the comfort of your own home.